Here, I post interesting material, links, and videos about the high flying U-2 Spy Plane. She challenges the skills of the most talented and experienced pilots in the world. A single-seat, tail-wheel airplane that doesn’t refuel in the air, but stays up for half of a day according to new videos released. With wheels on the wing tips, called pogos, that fall off on liftoff, and a yaw string, it was recently declassified that it took off and landed on aircraft carriers. Check out the cool stuff below and the videos on the side or bottom of the site! Sam Crouse, U-2 Pilot #508. Historical Moment for the Dragon Lady: Is She a Senior Citizen or Middle-Aged? She was conceived over 61 years ago, springing to life prematurely in August of 1955. The “She” I refer to is the most celebrated sentinel of the sky, the venerable U-2 Dragon Lady. Before we present the facts and allow you to judge her fitness, know that we traditionally refer to airplanes (like ships) as ‘she’ – not in a misogynistic manner, but in an affectionate fashion. I suppose that in a gender neutral world, that might eventually change. A famous offspring of the original matriarch celebrated a historical milestone recently. This particular Lady was born 49 years ago, taking her flight first in August of 1967. She was then delivered to the CIA starting in 1969. 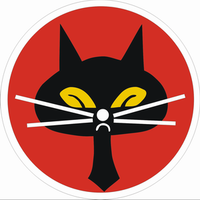 She flew with the original Black Cats out of Taiwan for a number of years before moving onto other parts of the world in support of our great nation. “Sweet Pea” as she is known, has surpassed 30,000 flight hours. Before you pull out your calculator that is about 3.5 continuous years in the air! However, her lifespan is estimated at 75,000 flight hours (8.5 years airborne)! It’s Still flying and Spying Today! Right now in the war against ISIS, Meet the U.S. Military Spy Plane Known as the Dragon Lady featured in a short, but up to date video on ABC News (May 30, 2016) video. 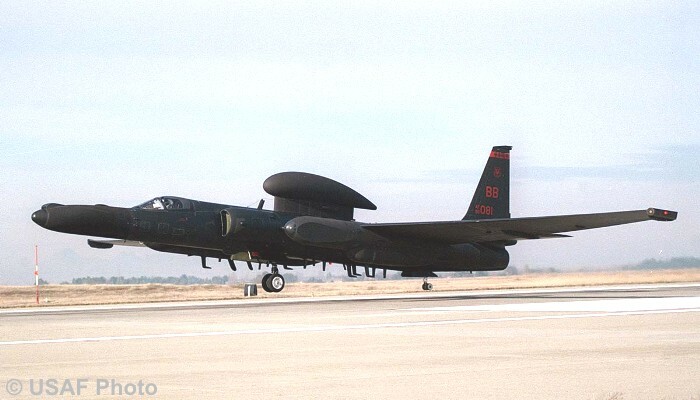 The U-2 spy plane has gathered surveillance images for the military since the U2’s first flight in 1955. An updated U-2S is featured in this recently released video, in which the pilot discloses how high and how long the U2 can fly! You’ll see some of the historical images of targets and learn of how and where the U-2 has been flying in its 60+ year history. Click here for the video or check the sidebar on the left side of the page for it and more about the most spectacular single-seat spy plane ever built! The U-2 is an Integral Part of History! From the plane’s conception to birth was a mere 8 months; flying for the first time in August 1955 under the auspices of the CIA. In May 1960, Gary Powers was shot down over the Soviet Union and held captive until February of 1962, when he was traded for Rudolph Abel (Steven Spielberg’s Bridge of Spies). 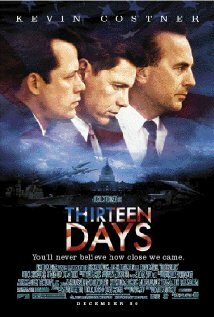 Later in 1962, the U-2 again was front and center on the national stage as it provided crucial intelligence during the Cuban Missile Crisis from 16-28 October 1962, as chronic led in the movie Thirteen Days directed by Roger Donaldson. On 27 October 1962, Rudolph Anderson was shot down in his U-2 over Cuba. Within 24 hours the crisis ended. It was the closest the US had ever come to nuclear war. Click here for a quick tutorial from the JFK Library on the Cuban Missile Crisis. 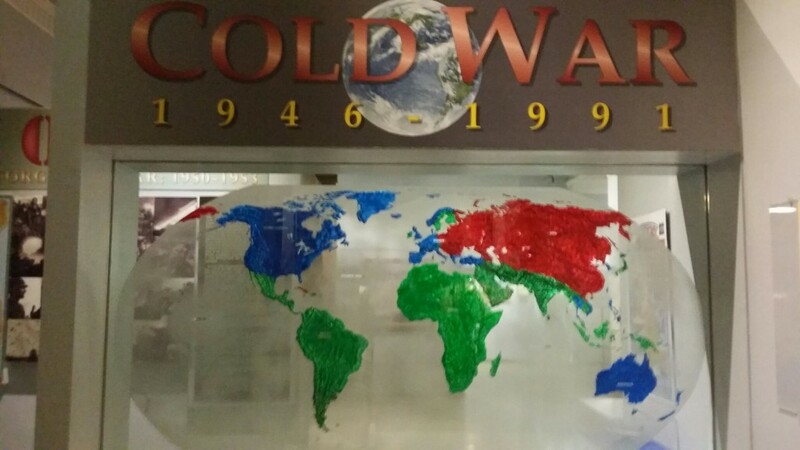 The Cold War is a term used to describe the political and military tension after World War II between the West (US and allies) and the Eastern Bloc (Soviet Union and allies). Like this picture states from the Indiana War Memorial Museum in Indianapolis, the dates are commonly agreed as 1946–1991. 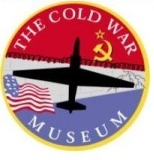 The Cold War Museum is a 501(c)(3) charitable organization dedicated to education, preservation, and research on the global, ideological, and political confrontations between East and West from the end of World War II to the dissolution of the Soviet Union. It is located near Manassas, Virginia. The Cold War Museum Website contains a number of historical resources for research such as detailing the early overflights of the Soviet Union, details of the 1960 U-2 Incident (shoot down of Powers), and the successful efforts for the posthumous recognition of Gary Powers. The Cold War Air Museum is a non-profit flying museum dedicated to preservation of Cold War era aircraft at a 45,000 square foot three hangar facility located at Lancaster Airport (KLNC) in Lancaster, Texas. Over the 60 years of U-2 history, only about 1,000 pilots have had the honor and responsibility of piloting this national resource in all corners of the globe. The assignment is highly selective, competitive and demanding. Find your Favorite U-2 Pilot! By Lockheed Martin, the company who made the U-2 what it is! This article describes the birth of the U-2 and how it has been used by our national leaders over the decades as a beacon of truth and instrument political power. 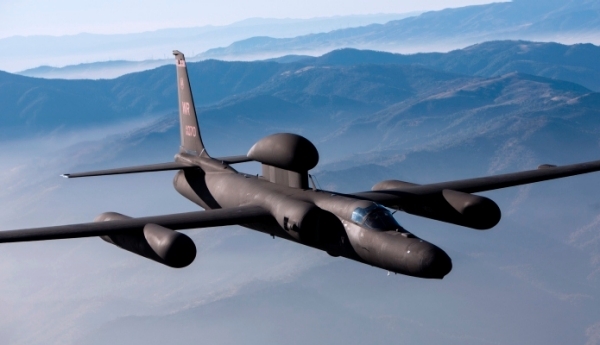 Another article by Lockheed Martin on the current version, the U-2S and the new capabilities. Some really cool pictures and embedded videos. It is great to see how the USAF has made the best use of limited resources. 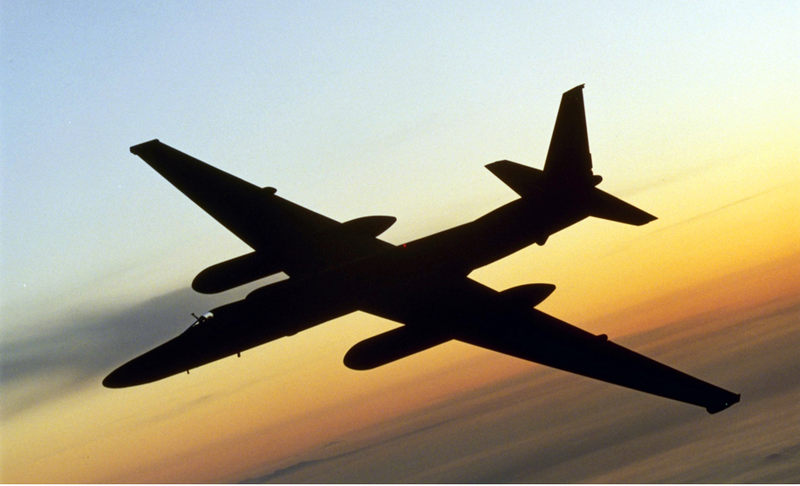 Find out the Five Ways the U-2 Goes Above and Sees Beyond! See a U-2? Want to know which one? 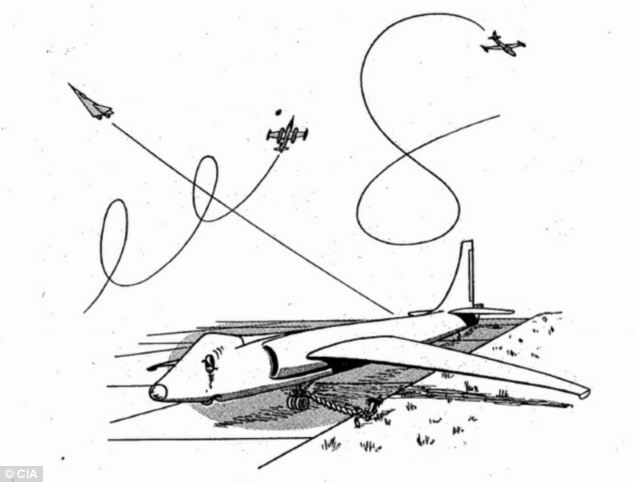 The early CIA U-2 Pilots used cartoons to learn! Click Here… it’s “toon time” and it’s true! 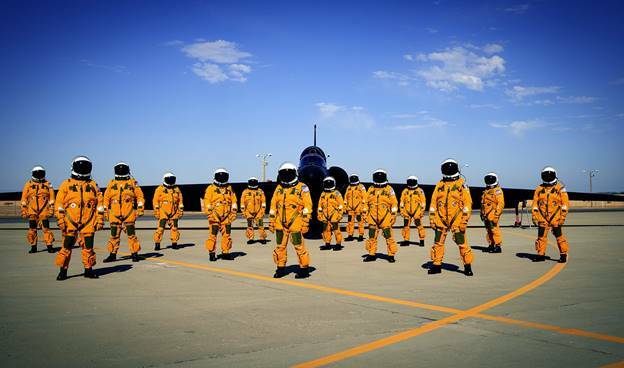 How does a U-2 Pilot eat and drink in a space suit? It’s in a TUBE! How does a U-2 Pilot go “to the bathroom?” Through a TUBE! 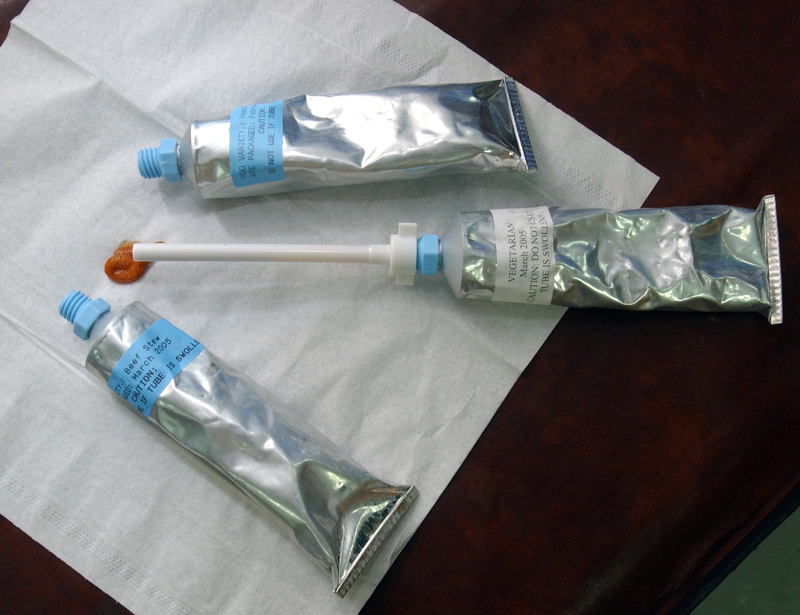 Okay, eat through a Tube and pee through a Tube (not the same tube)! The secret is in this video. Scroll to 1:36 – hide the children! Project Whale Tale – Yes, the U-2 had a tail hook! It operated off of aircraft carriers back in the day! Is it Going Away? Someday, it Might, but When? Gary Sinese’s High Flight: A Voyage to the End of Infinity DVD – Proceeds go to honoring and serving our nation’s defenders, veterans, first responders, their families and those in need. – A great Holiday Present for your favorite U-2 Pilot! Got Other Interesting Information to Share? Send an email to me or use the contact form on this website. Be sure to put U-2 somewhere in the text of the subject so we will see it and respond. The View from 70,000 Feet – The earth IS round! The 1960 U-2 Shoot Down – Failed Diplomacy? You decide!